From all corners of the world, both in cities and in the remote countryside, the cry for “just peace” rings out loud and strong. But, as many note in this book, the cry for just peace isn’t enough, for just peace requires active faith, working hands, and willing hearts. 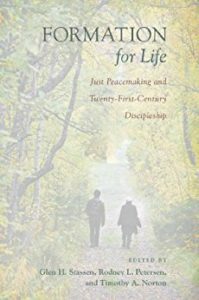 Gathered in this volume are essays written from a wide variety of perspectives, religious traditions, nationalities, and ages (from a sixteen-year-old high school student to an eighty-four-year-old senior professor) that seek to offer insight toward answering one question: How are “just peacemaking,” faith formation, and discipleship connected within a twenty-first-century context? Glen H. Stassen is professor of Christian ethics at Fuller Theological Seminary; Rodney Petersen is executive director of the Boston Theological Institute, and executive director of the Lord’s Day Alliance; and Timothy A. Norton is owner of Crux Communication and formerly co-executive director of the Lord’s Day Alliance. 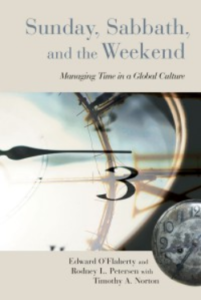 Fourteen contributors come together to examine how Christians and their churches can or should find meaning in the concepts of Sunday and Sabbath in relation to the pressures of contemporary global culture. The editors weave together personal experience, suggested practices, and historical and ethical material to form a unique volume for today’s church. Edward O’Flaherty was chief ecumenical officer for the Archdiocese of Boston; Rodney Petersen is executive director of the Boston Theological Institute, and executive director of the Lord’s Day Alliance; and Timothy A. Norton is owner of Crux Communication and formerly co-executive director of the Lord’s Day Alliance. Supplementing wide-ranging historical research with the elections and experiences of ordinary individuals, McCrossen traces conflicts over the meaning of Sunday that have shaped the day in the United States since 1800. She investigates cultural phenomena such as blue laws and the Sunday newspaper, alongside representations of Sunday in the popular arts. 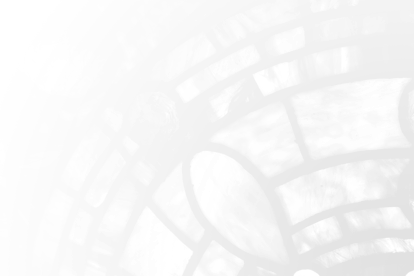 Holy Day, Holiday attends to the history of religion, as well as the histories of labor, leisure, and domesticity. Alexis McCrossen is assistant professor in the Clements Department of History at Southern Methodist University, Dallas. 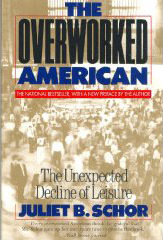 This path-breaking book explains why, contrary to all expectations, Americans are working harder than ever. Juliet B. Schor presents the astonishing news that over the past twenty years our working hours have increased by the equivalent of one month per year-a dramatic spurt that has hit everybody: men, women, professionals as well as low-paid workers. Juliet Schor is associate professor of Economics at Harvard University, Cambridge, Massachusetts. “A tidal wave of anti-Sabbath influences is crashing against the modern church… Pastor Bruce Ray has made a major effort to shore up our understanding and practice of Sabbath keeping. 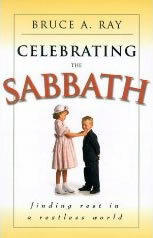 Celebrating the Sabbath is a delightful read about a recurring day of delight. How we need these principles and wise directions!” Walter J. Chantry. Bruce Ray is senior pastor of Juanita Community Church, Kirkland, Washington.